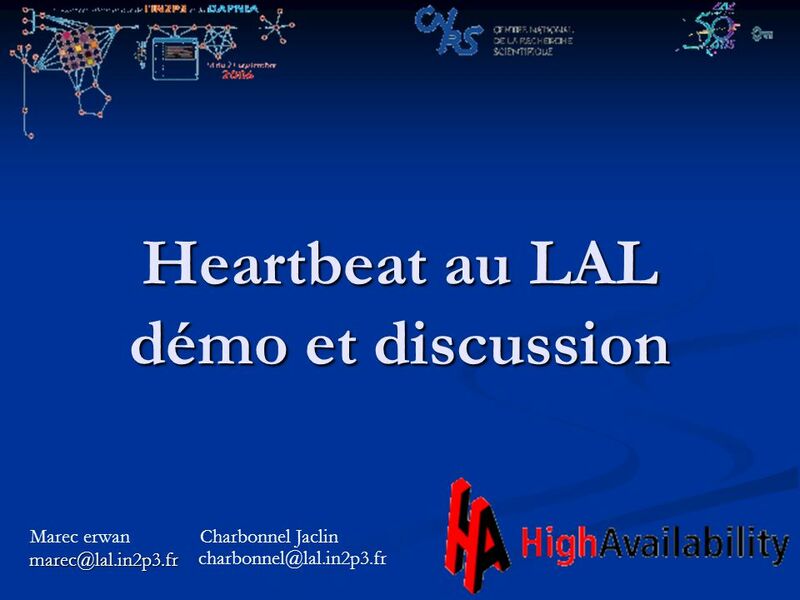 Heartbeat au LAL démo et discussion Marec erwan Charbonnel Jaclin. 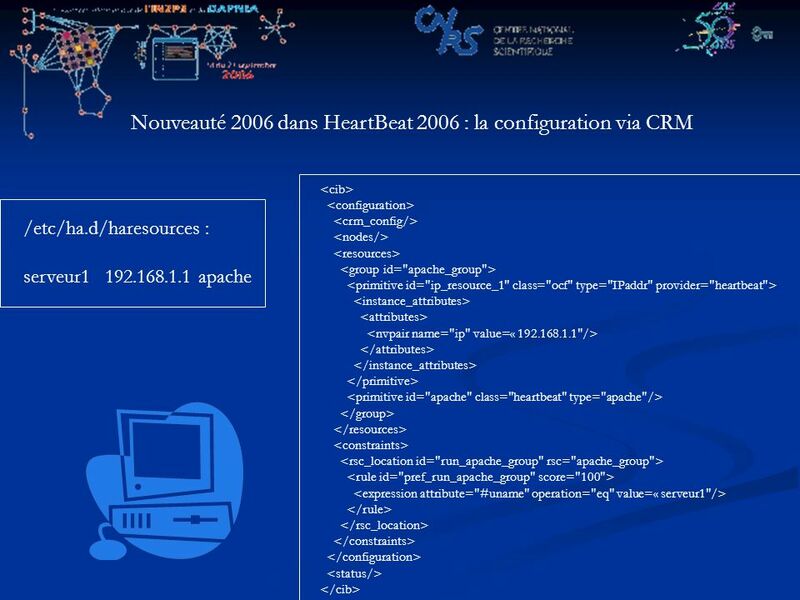 Download ppt "Heartbeat au LAL démo et discussion Marec erwan Charbonnel Jaclin." 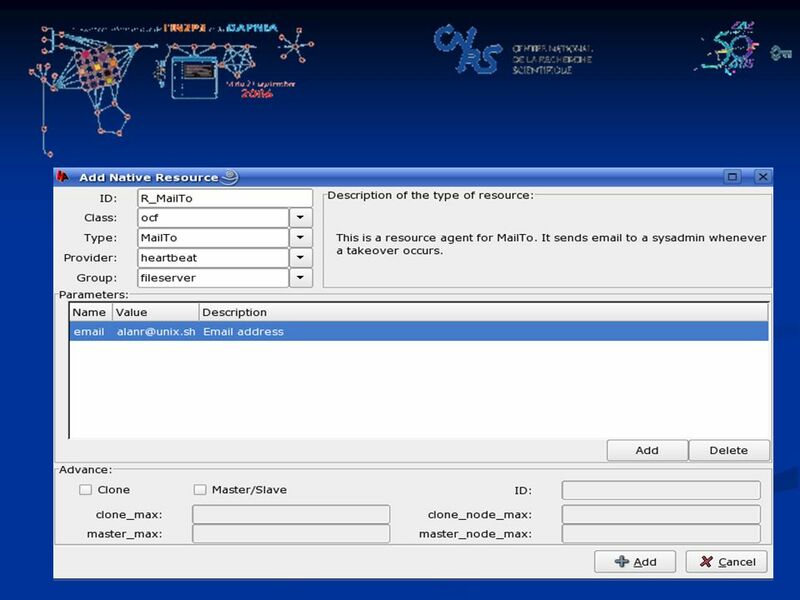 Mapping Service Templates to Concrete Network Semantics Some Ideas. Acquisition GANIL juillet 2006L'acquisition du GANIL, partie "host" formation acquisition 1 Commandes principales. High Availability Deep Dive What’s New in vSphere 5 David Lane, Virtualization Engineer High Point Solutions. Copyright 2008 © Consortium ESUP-Portail ESUP-Days 7, Paris, 3 février 2009 Evolution CAS Julien Marchal. 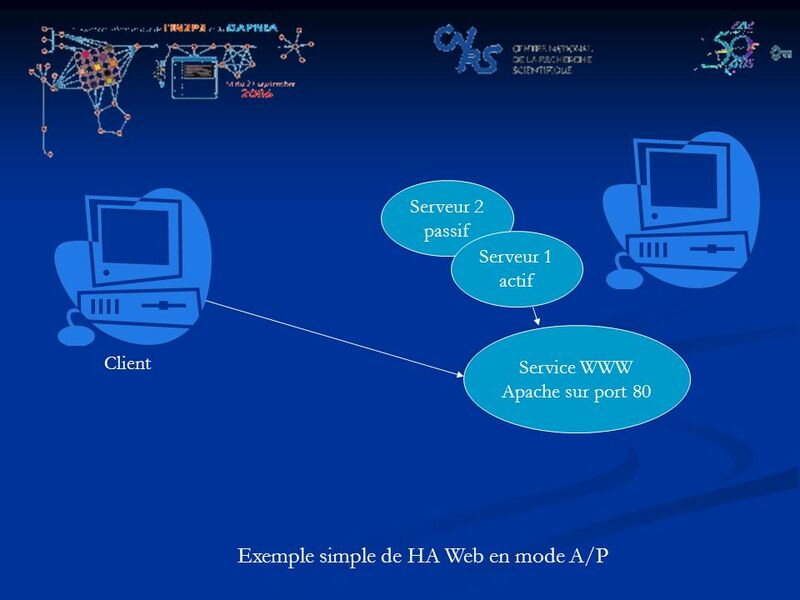 What all is there Inside the Apache web server. These slides are part of study material of LAMP course. Course conducted by Prof Rocky Jagtiani – Technical. DHCP -Ameeta and Haripriya -cmsc 691x. DHCP ► Dynamic Host Configuration Protocol ► It controls vital networking parameters of hosts with the help of. 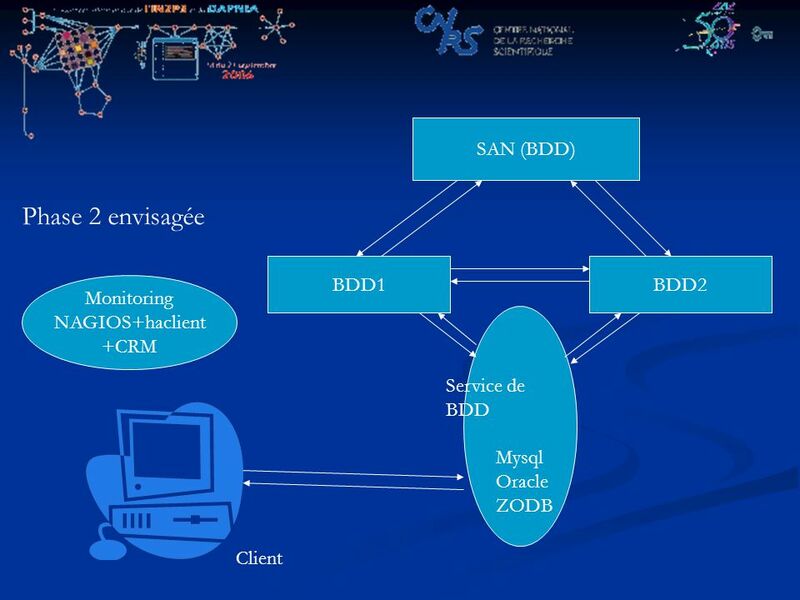 1 Dynamic DNS. 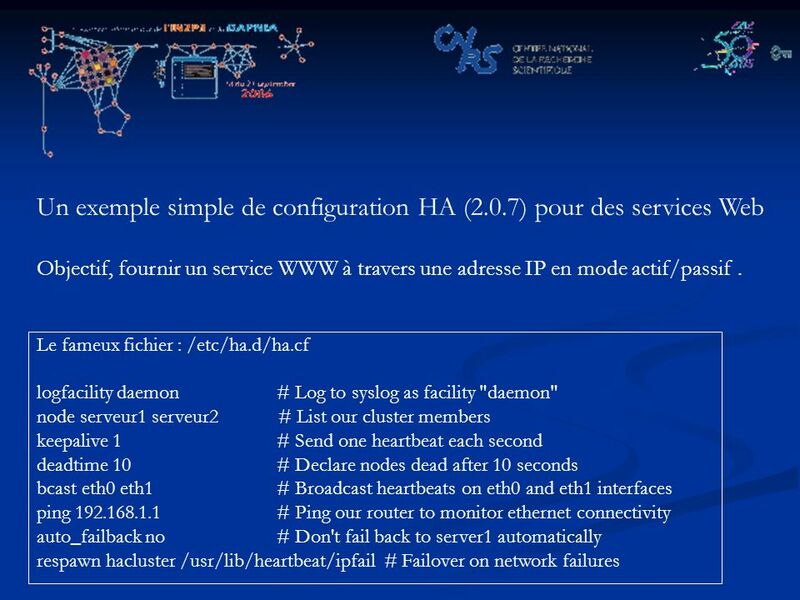 2 Module - Dynamic DNS ♦ Overview The domain names and IP addresses of hosts and the devices may change for many reasons. This module focuses. © 2011 VMware Inc. All rights reserved High Availability Module 7. OpalisRobot™ Demonstration Actual Run Book Procedure Actual Data center Run Book Procedure documenting for Level 1 staff how to both VERIFY. 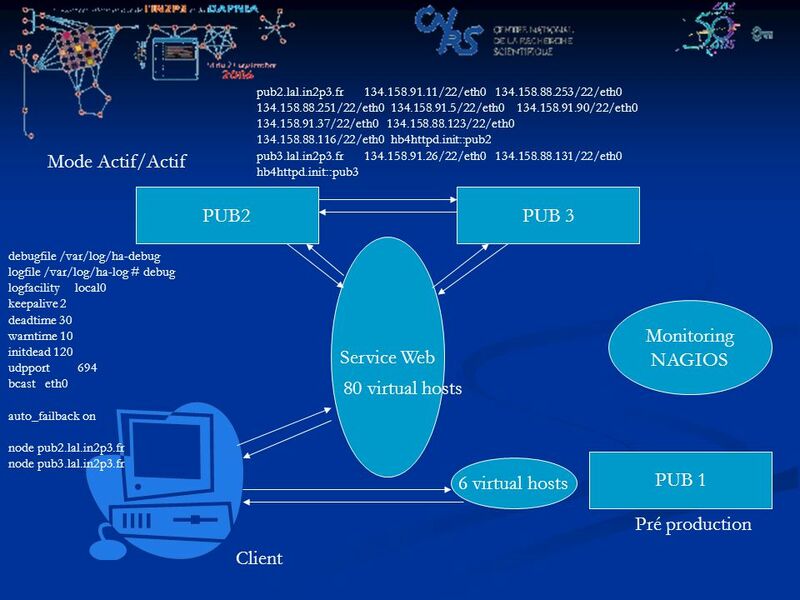 DHCP Dynamic Host Configuration Part 7 NVCC Professional Development TCP/IP. Module 12: Microsoft Windows 2000 Clustering. 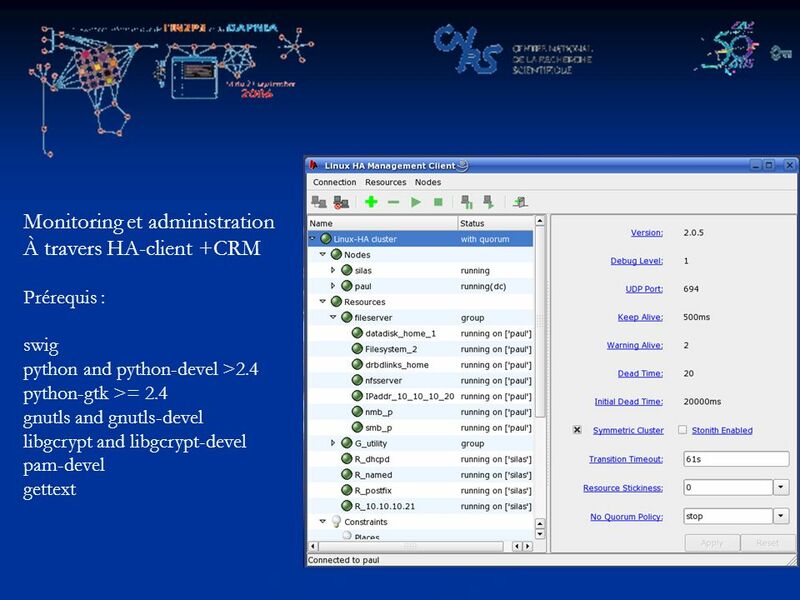 Overview Application of Clustering Technology Testing Tools. Dr. Zahid Anwar. 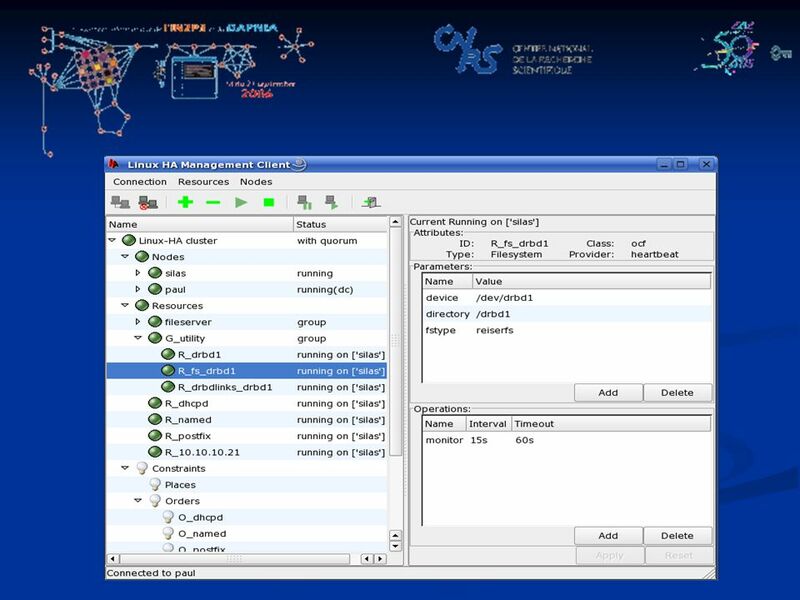 Simplified Architecture of Linux Cluster Simplified Architecture of a Single Computer Simplified architecture of an enterprise cluster. Community College of Rhode Island By Carl Marandola, CCAI-CCNA Year 2 - Chapter 7/Cisco 3 -Module 7 Novell IPX. Monitoring System Monitors Basics Monitor Types Alarms Actions RRD Charts Reports.